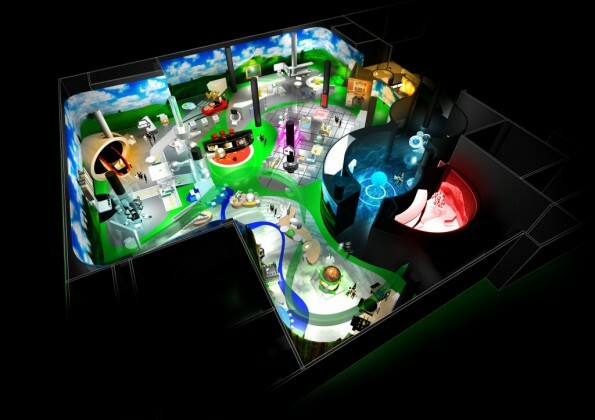 In 2010, the REFINERY was lucky enough to embark on a project with international design consultancy, MET studios, to design exhibits for a brand new science centre opening in Ningbo, China. 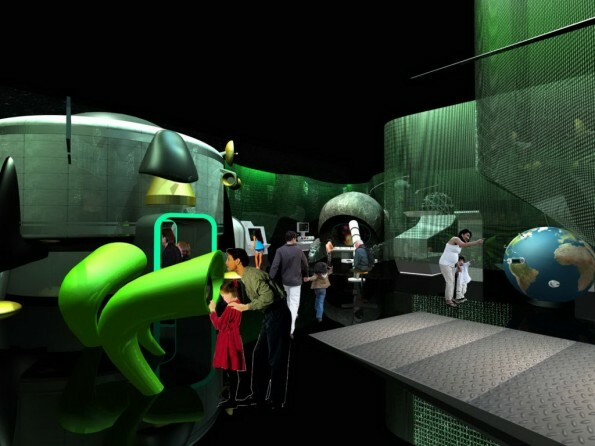 The Refinery acted as science consultants and were involved in the exhibit design concepts and subsequently the detail of the science content for each individual exhibit. The Ningbo centre comprised three new galleries, Harmonious Homes, Universe and Oceans, and the REFINERY provided the science content for the 100 or so exhibits in each one. This work involved finding the data to back up the scientific concepts being explained, provide decision making matrices for software and game components, and writing scripts for audio-visual and Pepper’s Ghost exhibits.